MARCH TO END WILDLIFE CRIME! Elephants and their habitats need GIANT support to be protected forever. 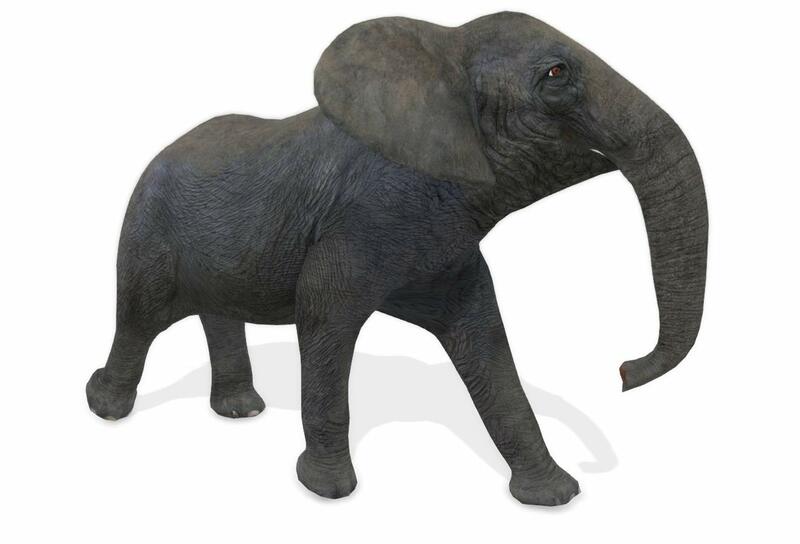 You can give your support by adding a personalised elephant to the March for Giants' ever-growing virtual herd. The herd marches online and makes appearances on screens at major events each year. It has marched across billboards in Times Square and Hong Kong. It has marched to a major conservation summit in Botswana. Every one of the thousands of elephants in the March represents a person or a company demanding that more is done to protect elephants and their habitats. 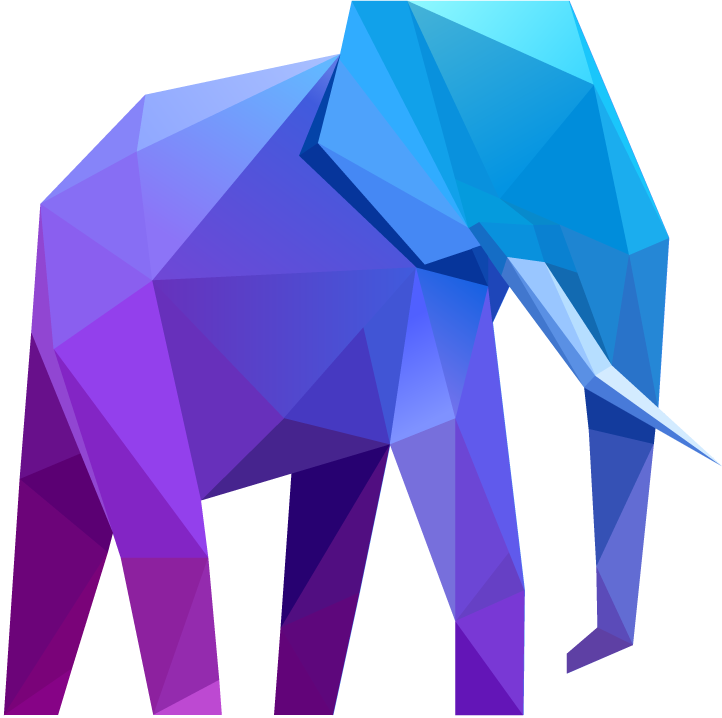 Create your own elephant to join the herd and add your support to Space for Giants. Please enter an amount greater than £20. Your details are safe with us. We will never share them with anyone else. By pressing 'Submit payment' you confirm that the above details are correct and that you have read and agreed to Space for Giant's terms and conditions and privacy statement. Your donation will help Space for Giants protect an elephant in the wild. 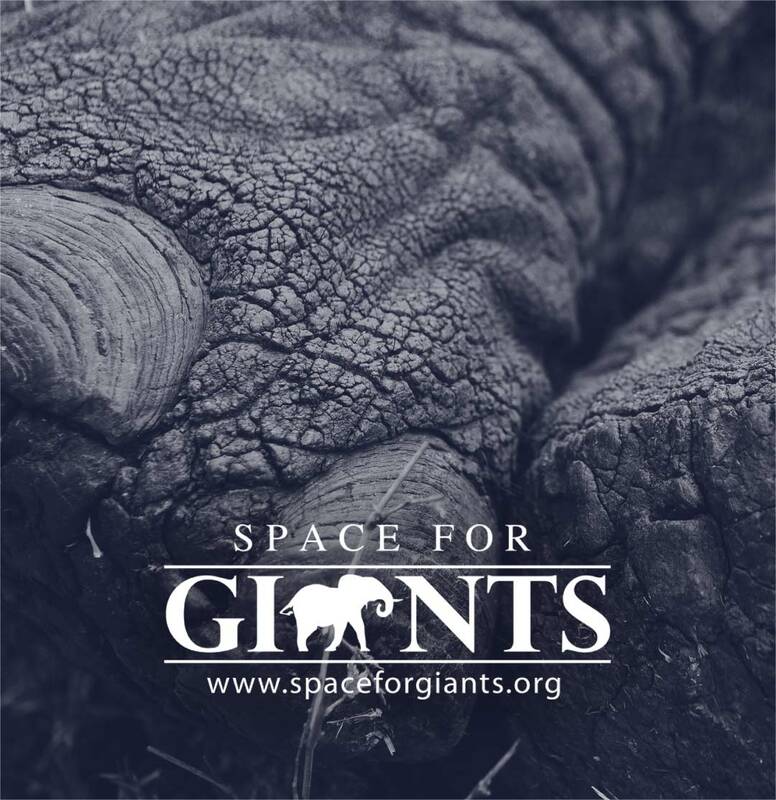 Space for Giants is an international conservation charity working in eight African countries, protecting elephants from immediate threats like poaching while securing their habitats forever. Space for Giants trains and equips rangers, strengthens legal protection, and stops human-elephant conflict. It shows the value of elephants and their landscapes by bringing new investment to protected areas, working with private and community landowners.